“Place” plays such an important part of who we are and who we become; place shapes the lens through which we view the world, influences how we think, how we sound when we speak, and what kind of music we make. In his new video, folk-rocker Don Gallardo pays homage to a very famous place and how it has helped shape who he is—his adopted hometown of Nashville. 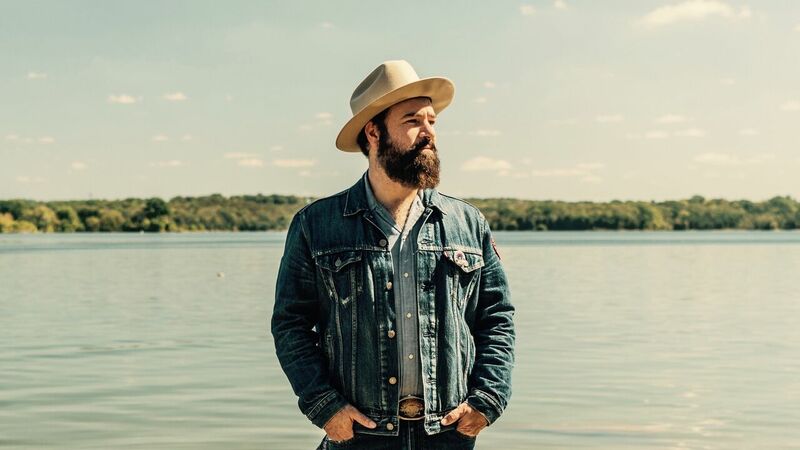 In the video for “Something I Gotta Learn,” a track from his new album Still Here out today via Rock Ridge Music, Gallardo traverses the Music City, visiting places across town that have meant something to him since the Californian adopted Nashville as his new hometown. The song, co-written with artist Carey Ott, is a Jerry Jeff Walker-esque road-worn reflection on life’s journey. “The video was a thought I had of including all the places that have helped me along the way in my musical career for the past 10 years in Nashville,” Gallardo explains. “ACME, The Basement, and The 5 Spot are places I’ve played the most. The others are places that have some serious meaning in my life in Nashville.” The video ends at The 5 Spot, where Gallardo has spent serious stage time, gathered with bandmates and friends—with a Grateful Dead bear thrown in for good measure to acknowledge his California roots, which reinforces the idea that we’re all a collage of the places we’ve lived, and that they are always a part of who we are.